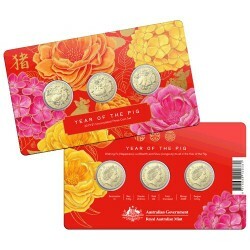 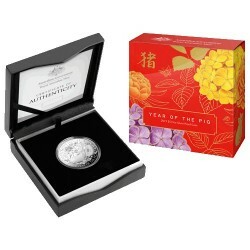 Celebrating the Year of the Pig and the idea of good fortune, this stunning 1oz silver proof two-coin set is released to encourage wealth & wisdom. Each coin is a prestigious and exceptionally limited offering from The Perth Mint. 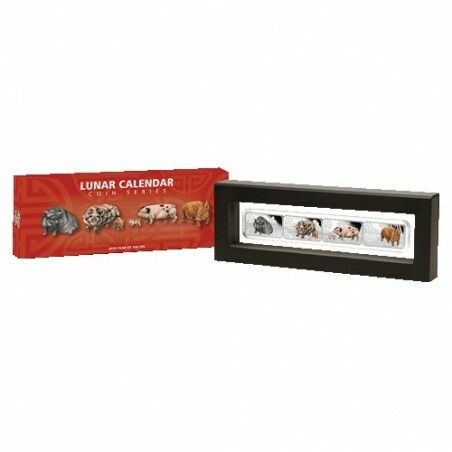 Those born under the influence of this sign are said to be honest, loyal, sincere and generous with a calm temperament. 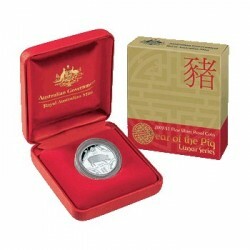 Struck from 99.9% pure silver in proof quality, each coin is issued as legal tender under the authority of the Government of Tuvalu. 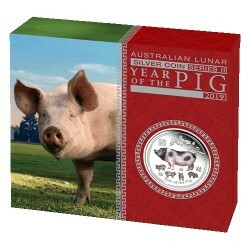 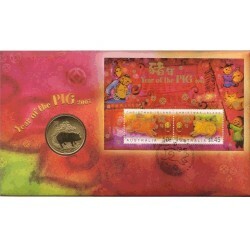 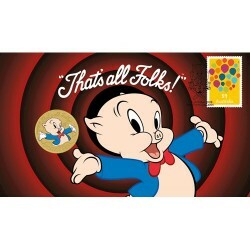 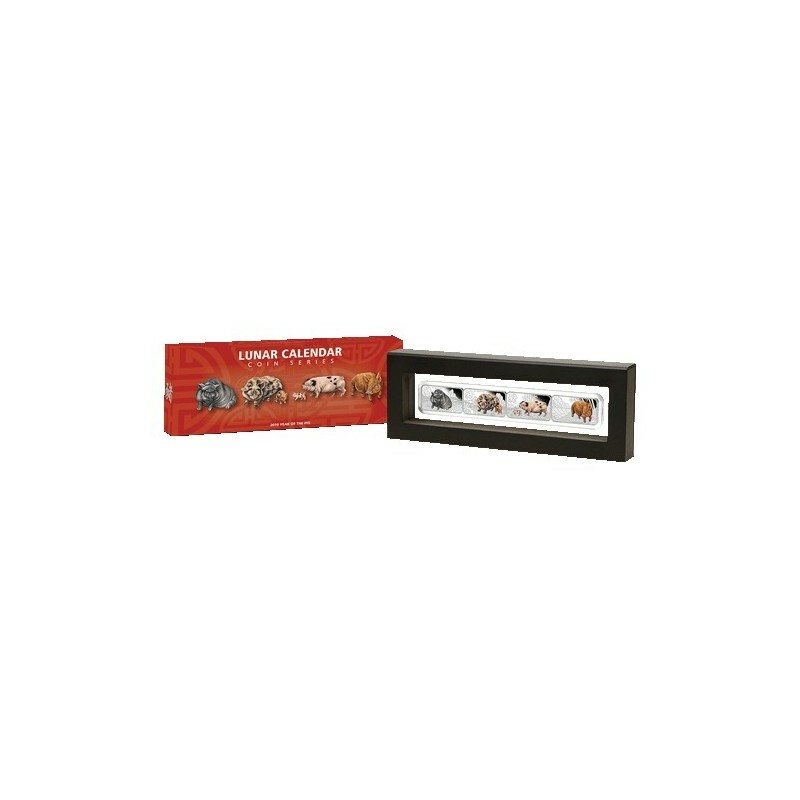 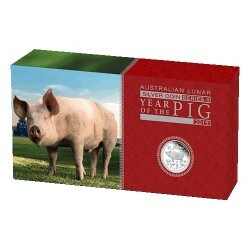 The Perth Mint will release no more than 3,000 of the Lunar Calender Series 2019 Year of the Pig 1oz Silver Proof Four-Coin Set. 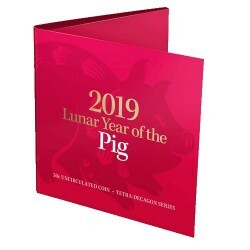 Celebrating the Year of the Pig, each coin portrays in colour a distinctive breed of pig - a Vietnamese Pot-bellied, a Kunekune from New Zealand, a Gloustershire Old Spot and a Tamworth, both from England. 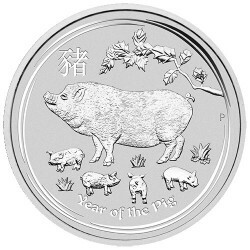 The Chinese character for 'pig', The Perth Mint's traditional 'P' mintmark, and the weight and fineness also appear on the reverse of each coin. 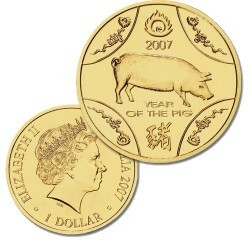 The Ian Rank-Broadley effigy of Her Majesty Queen Elizabeth II, the 2019 year-date, and the monetary denomination are featured on the obverse of each coin.